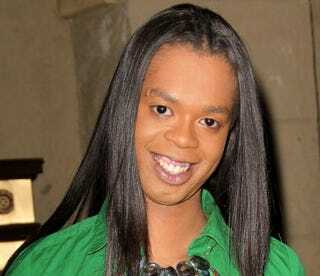 Antoine Dodson is going from tiny screen to small screen in the next few months. He has scored a reality show, according to Entertainment One, a content-and-distribution company. The show will follow Dodson as he uses the money he's made from his iTunes chart topper and his Halloween costume. The show doesn't have a title yet and is searching for a network deal. Read more about Dodson's show on TMZ. In other news: Carlina White Case: Ann Pettway Surrenders to FBI.